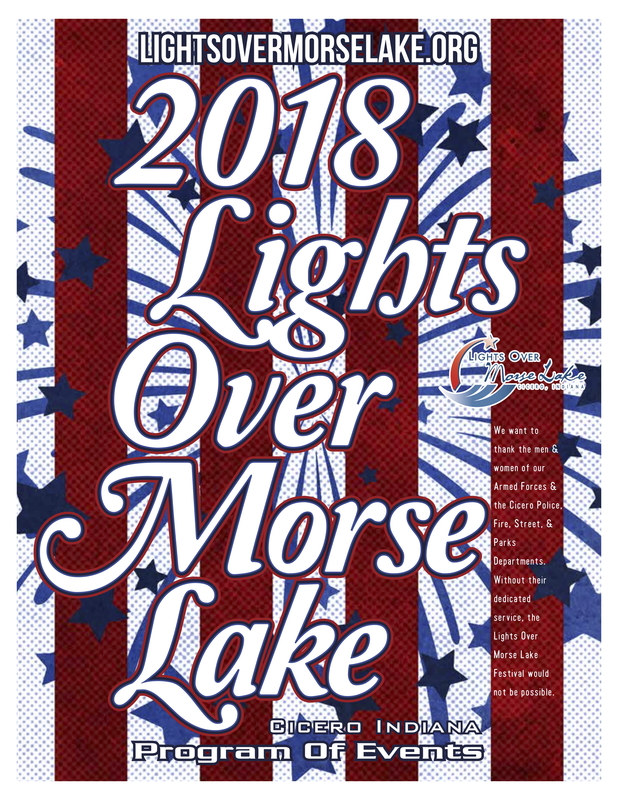 The Huesman Carnival will return to the 2018 Lights Over Morse Lake Festival July 3rd - July 7​th bringing rides, games, food and fun. 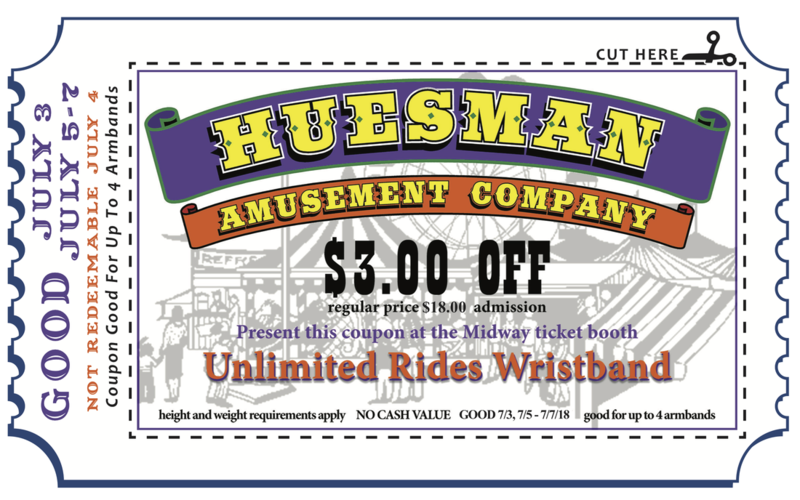 ​Save $3 on wristband with coupon. 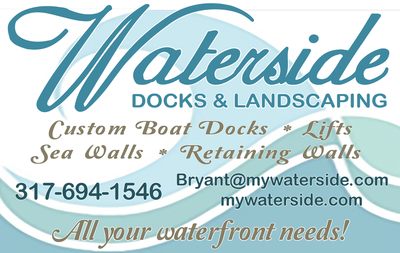 ​Show the coupon on your mobile device. Printing is not required.